Excellent customer service. Knowledgeable and pleasant staff. Thank you for a wonderful experience. LOVE driving my new car?It was handed over in excellent condition. I recently bought a 2019 Golf from Bytek. Sales rep Dilhan Mendis was knowledgable, and his service was excellent from start to finish. We recently purchased a new Tiguan at Bytek. Excellent customer service, great buying experience. Attila was very attentive, quick to respond to our zillion questions. He is very professional and great asset to the team at Bytek. We will definitely refer Bytek as the best VW dealer in Ottawa. A Merry Christmas was had by All! 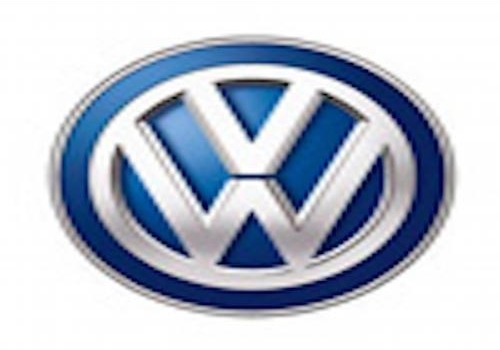 Bytek Volkswagen believes a deep-rooted commitment to service is the only way to do business. Our commitment does not end when you pick up your new or pre-owned car, or after your service visit! We believe in maintaining a long-term relationship with all of our visitors. Come in and meet our award-winning and knowledgeable sales and service staff.